How the first 8 bit computer box looks from inside. Free online IT puzzle for fun classes. case. Everything in those first computers is on the main board. 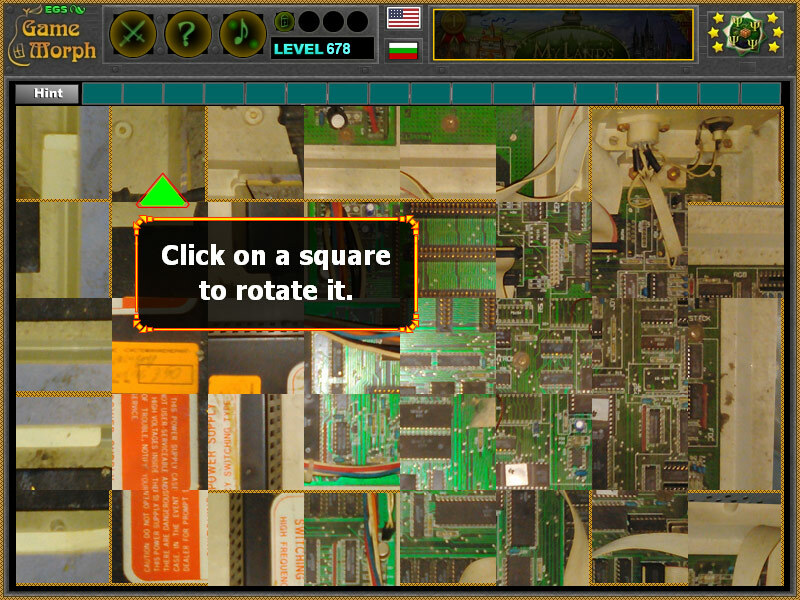 It is a small square rotating puzzle for desktop computers, laptops and tablets, which may be played in the web browser. The IT Knowledge Board include 40 picture pieces to sort out. Part of the Interactive Computer Tools educational games. Suitable for online classes, school lessons and home usage. How the first personal computer looks from inside? 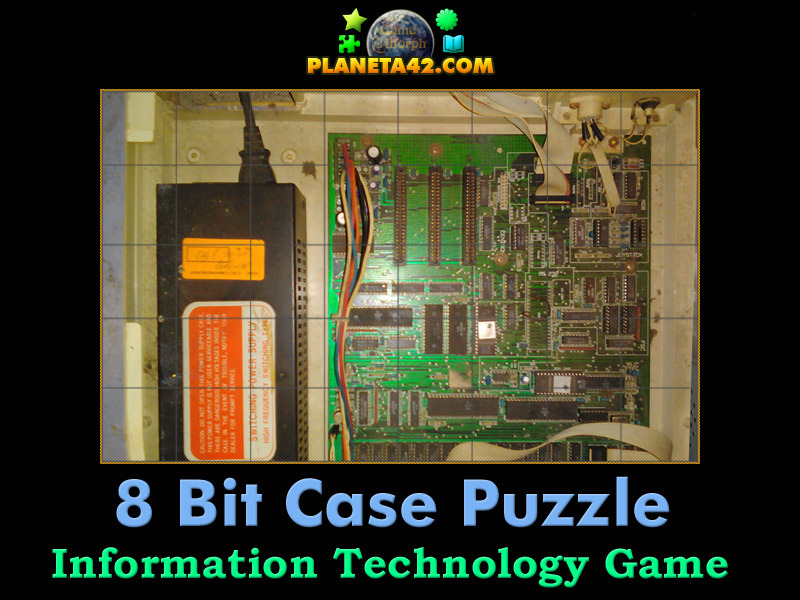 How to play 8 Bit Computer Case Puzzle. can be pressed to reveal unsorted pieces. Know how the first personal computer looks from inside. Class Subject: The 8 bit computer.